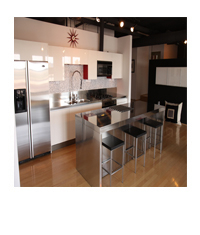 Modern 2 bedroom, 2 bathroom loft in a class all by itself. Designed by renown Warner Group Architects, there are too many upgrades to list here, click image for complete details. 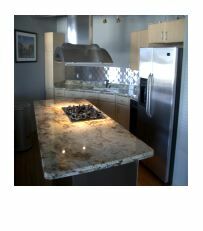 1 bedroom, 1 bathroom, Custom finishes everywhere! 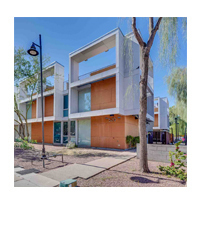 Enjoy Mill Avenue living, walk to ASU and experience all that Downtown Tempe has to offer! 2 Bedroom, 2.5 bath, 2 car garage, amazing vaulted ceilings, W/D. Classic Chicago style Brownstone architecture. Community includes urban park and pool. 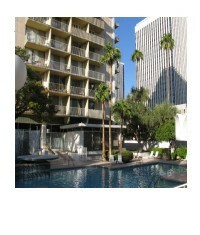 Close to ASU, Downtown Tempe, Whole Foods, Light rail, and moments from Mill Avenue. 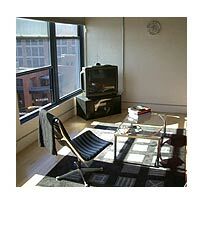 NORTH facing 1 bedroom or office, 1 bath, 1 parking space. 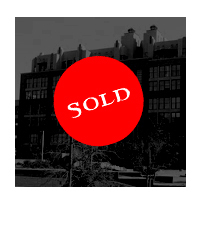 Distinctive LIVE/WORK zoning offers endless opportunity for any entrepreneur! 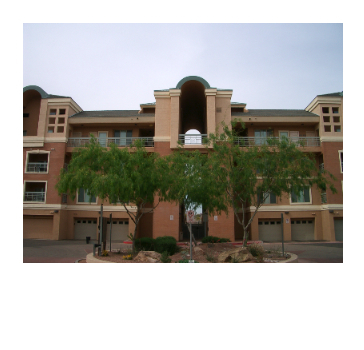 Walk to Mill Avenue, ASU, & enjoy all that Downtown Tempe has to offer! Enjoy Beautiful views from this Designer 2nd Floor Condo. 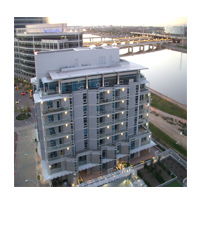 Take in Tempe Town Lake, walk to ASU and experience all that Downtown Tempe has to offer! 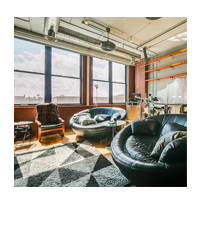 This Stunningly customized loft includes 11 foot ceilings, wood floors, brick detailing, 2 parking spaces and an Amazing Terrace. 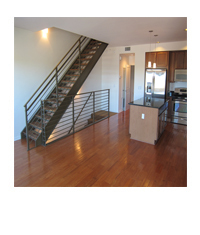 Walk to Mill Avenue, light rail, ASU, & enjoy all that Downtown Tempe Loft living has to offer! 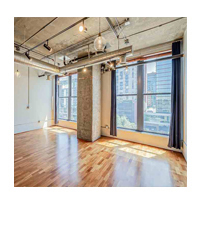 2 bedroom, 1 & 1/2 baths, Creatively appointed loft includes wood & tile flooring throughout, Poggenpohl Kitchen, living room water feature, one of a kind! 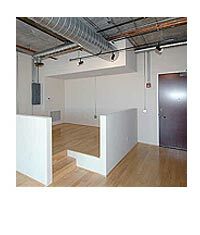 Studio loft includes 11 foot ceilings, wood floors, 1 parking spaces. 1 Bedroom, 1 Bath with patio. Furniture available to make turn key. Modern architecture designed by architect Will Bruder. Very close to ASU & Downtown Tempe Mill Avenue District. 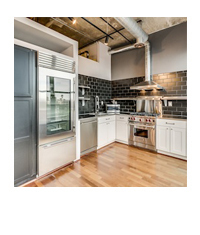 RARE 2 bedroom, 1.25 Jack & Jill bathroom, 6th floor views. Distinctive LIVE/WORK zoning offers endless opportunity for any entrepreneur! 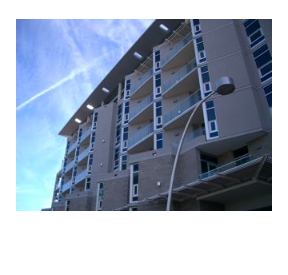 Walk to Mill Avenue, ASU, & enjoy all that Downtown Tempe has to offer! Live/Work zoned condo with wood floors, open Loft, exposed ductwork, 2 car garage, exterior brick detailing, and storefront office that opens to street. 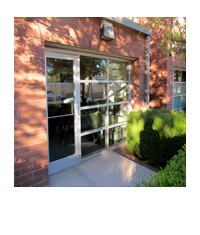 Own your own live/work office near Mill Avenue and enjoy all the benefits of working in Downtown Tempe! 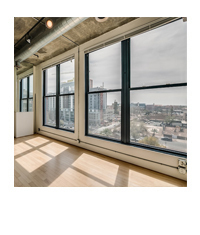 Luxury 2 bed, 2.5 bath plus Den loft includes 20+ foot ceilings, wood floors, dual sink master bath, and giant windows with amazing views. 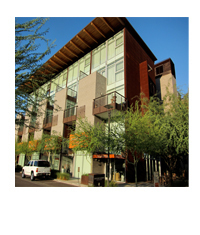 Live on Mill Avenue, near the light rail, ASU, & enjoy modern urban living the way it was meant to be! 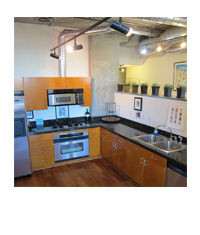 Luxury 1 bed, 1bath loft includes 11 foot ceilings, wood floors, dual sink master bath, and large operable windows. 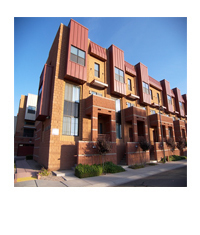 Live on Mill Avenue, near the light rail, ASU, & enjoy modern urban living the way it was meant to be! 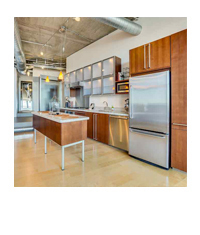 Modern 1 bed, 2 bath with Amazing Views to the northeast from floor to ceiling windows. 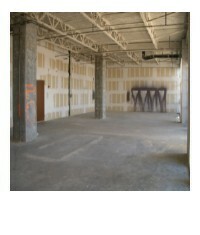 Tall ceilings, wood flooring, 2 parking spaces. 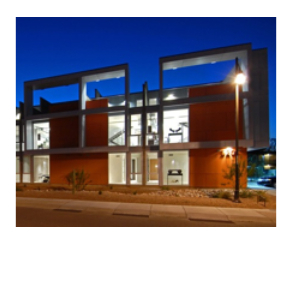 Enjoy Mill Avenue living, walk to ASU and experience all that Downtown Tempe has to offer! 2 Story Studio Loft, 1 Bath with patio. 20 foot ceilings. Modern architecture designed by architect Will Bruder. Very close to ASU & downtown Tempe. 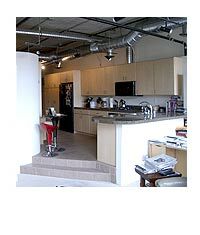 3 Bedroom, 2 bath, 2 underground parking spaces + huge 1st floor terrace, Pool/BBQ/Gym. Close to ASU and downtown Tempe. Live on the northshore of Tempe Town Lake. 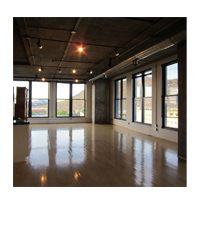 Loft includes 11 foot ceilings, sound dampening windows, 1 parking space. Distinctive live/work zoning offers endless opportunity for the entrepreneur in all of us! 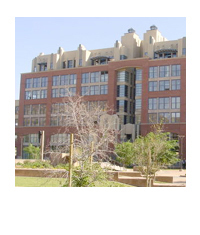 Walk to Mill Avenue, light rail, ASU, & enjoy all that Downtown Tempe has to offer! 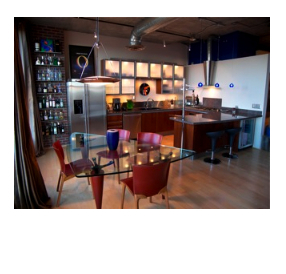 Creatively appointed loft includes new flooring throughout, Bang & Olufsen system, living room water feature, one of a kind! 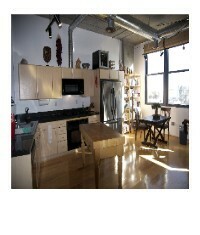 Corner unit includes 11 foot ceilings, wood floors, 2 parking spaces. 1 bedroom plus Den, 2 bathrooms, 2 car garage. Designed to capture the classic architecture of some of the world's greatest cities like Chicago, Boston, and New York. 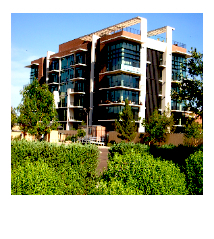 Three-story townhome style community nestled next to Tempe Town Lake. 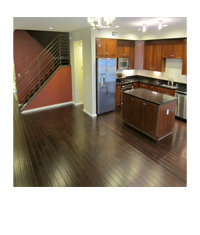 The 2 Bed, 2.5 Bath boasts wood floors, multiple patios, and 2 car garage. Own your own piece of Downtown Tempe and enjoy Mill Avenue, Town Lake, & Metro light rail, all right outside your front door! 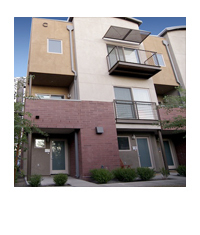 Three-story townhome style community nestled next to Tempe Town Lake. 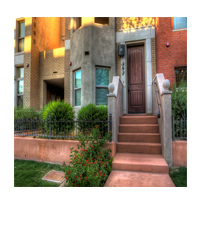 The 2 Bed, 2.5 Bath plus Den boasts wood floors, patio, and 2 car garage. Own your own piece of Downtown Tempe and enjoy Mill Avenue, Town Lake, & Metro light rail, all right outside your front door! 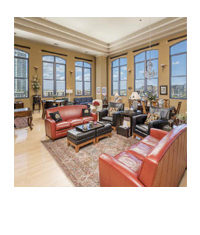 Enjoy Beautiful views from this Designer 6th Floor Condo. Take in Tempe Town Lake, walk to ASU and experience all that Downtown Tempe has to offer! 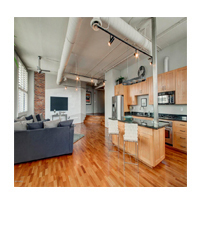 2 Bed, 2 Bath Corner Loft with expansive windows overlooking Mill Avenue. 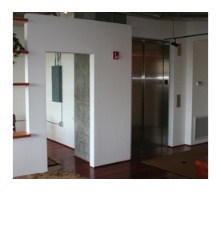 Includes 11 foot ceilings, wood floors, & 2 parking spaces. 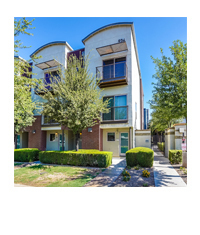 Enjoy Mill Avenue living, walk to ASU and experience all that Downtown Tempe has to offer! 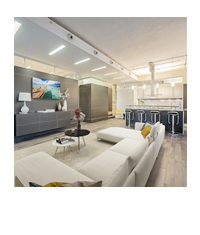 Stunning Modern condominium in the heart of Scottsdale next to Scottsdale Fashion Square. Walk to shops, bistros and experience all that Scottsdale Road & Camelback has to offer! 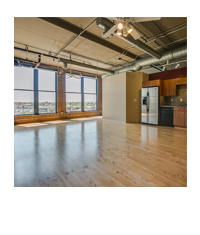 This 2 bed/ 2bath plus den loft includes 11 foot ceilings, wood floors, 2 parking spaces, fully enclosed bedrooms, and brick detailing. 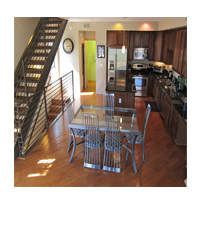 Walk to Mill Avenue, light rail, ASU, & enjoy all that Downtown Tempe Loft living has to offer! Enjoy Beautiful Western views from this Designer 3rd Floor Condo. 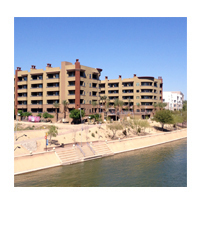 Enjoy Tempe Town Lake living, walk to ASU and experience all that Downtown Tempe has to offer! Enjoy Beautiful Western views from this 6th Floor Condo. 2 Story Studio Loft, 1 Bath with patio. Modern architecture designed by architect Will Bruder. Very close to ASU & downtown Tempe. 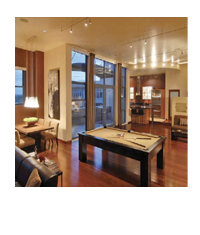 This 2 bed/ 2bath plus den loft includes 11 foot ceilings, wood floors, 2 parking spaces and beautiful terrace. 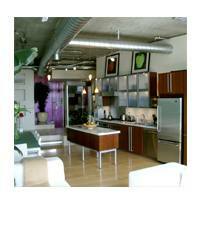 Modern, corner loft with Mill Avenue views, custom lighting, wood flooring, 11 foot ceilings, 2 parking spaces. 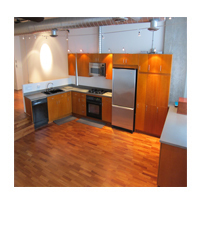 Walk to Mill Avenue, ASU, & enjoy all that Downtown Tempe Loft living has to offer! "BRIDGEVIEW AT HAYDEN FERRY LAKESIDE"
Wow! $100k+ Below Developer Pricing! 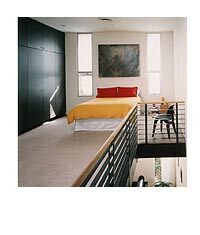 Built in Murphy Bed, wood floors. 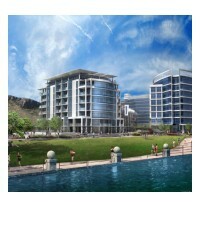 "EDGEWATER AT HAYDEN FERRY LAKESIDE"
This is Downtown Phoenix living at it's finest! New Tempe Marketplace with shopping, theatre & dining! Near Downtown Tempe, Mill Avenue, Tempe Town Lake & everything else Downtown Tempe has to offer! Fantastic views to the North! 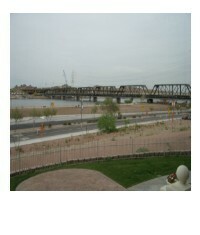 First high-rise Tempe Town Lake Condos mere moments away from Mill Avenue, ASU, & all that Downtown Tempe has to offer! 2 Years of HOA Fees PAID! 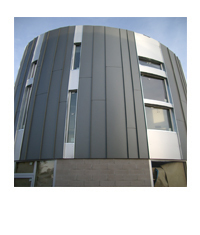 Recently constructed building includes pool/spa/gym. 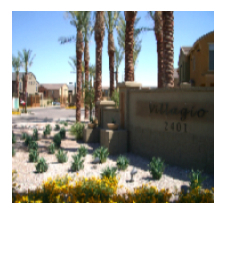 Walk to Mill Avenue, ASU, & enjoy all that Downtown Tempe has to offer! 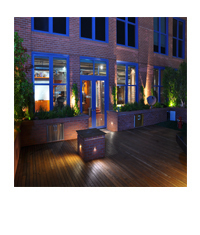 or hire an architect & design your own masterpeice in the heart of the city! Urban home includes pool/spa/gym. 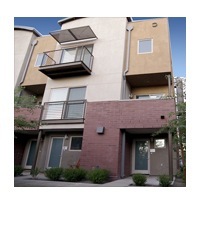 Walk to Mill Avenue, ASU, & enjoy all that Downtown Tempe has to offer! 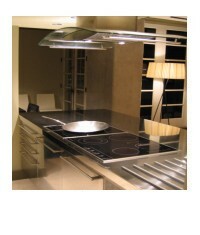 Kuppersbusch & Sub Zero appliances, Classic Al Beadle architecture! This studio loft boasts amazing Northern views. 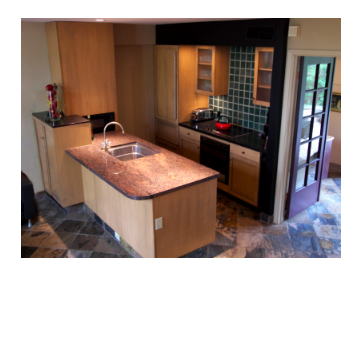 Includes a large kitchen with ample cabinetry and a built in "murphy bed" to maximize every square foot. 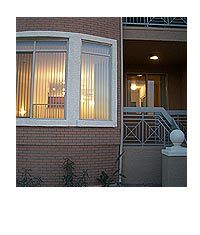 2 bedroom, 2 bathroom or 1 bedroom with office. 2 parking spaces, wide open loft. Great city views. 2 bedroom, 3 bath, & den/office. 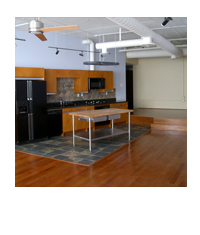 Great room stlye loft, huge east facing deck, tile in all traffic areas, granite counters. Highly upgraded, views in all directions, and available furnished. 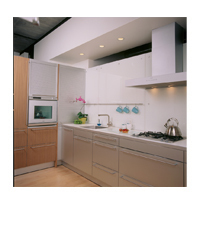 This North facing one bedroom one bathroom loft is filled with light and finished with light colors. The view as well as the excellent floor plan is a must see! 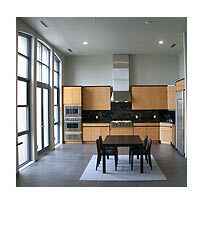 This stunning third floor loft boasts northern views overlooking 6th Street Park & City Hall. 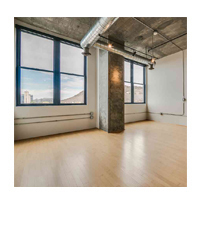 Finished with light maple wood floors, stainless steel appliances and concrete countertops this Loft is truly one of a kind! 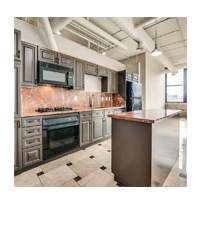 This extensively upgraded 1 bedroom and 1 bath loft comes equiped with a relaxing steam shower, stainless steel appliances and natural slate flooring. Exposed ductwork and brick walls. 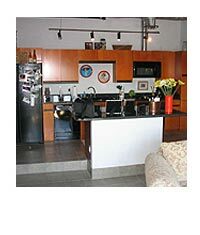 Finished with light maple wood floors, granite countertops and stainless steel refrigerator this loft boasts the "SOHO" floorplan maximizing the owner's "open space." 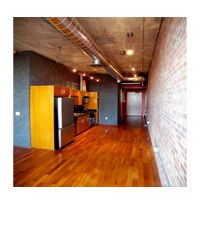 This 4th floor, highly upgraded loft boasts industrial style exposed brick walls and wood floors. 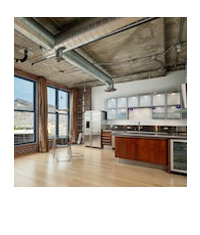 Live/work zoned with views to the South, this loft is a must see! 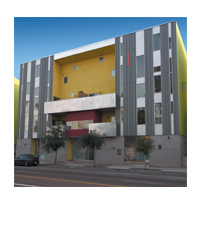 Urban Realty & Development calls the Orchidhouse Lofts it's home because the Orchid house Lofts, along with Tempe Lofts and Tempe Condos are our Passion! 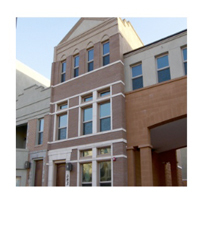 Located in the heart of Downtown Tempe, the Orchidhouse Lofts are Tempe Condos that dwell within the architecturally exciting Brickyard On Mill development & reflects a classic turn of the century brick warehouse style. 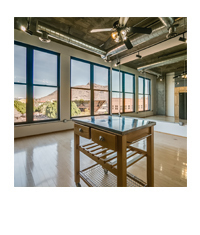 The Brickyard On Mill provides the Tempe Lofts enthusiast with a true Urban living experience with condos, office & retail all in one mixed-use development. 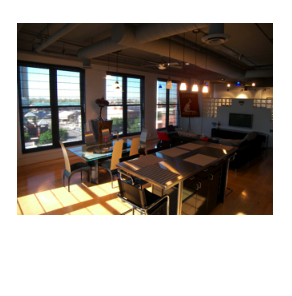 Contact your Downtown Tempe Lofts & Tempe Condos Realtor, Tom Tokoph for more information on this property or other Downtown Tempe Lofts & Tempe Condominiums. 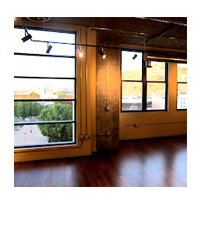 Let Urban Realty & Development share their passion with you and soon you will agree: "Life Is In The Heart Of The City!" 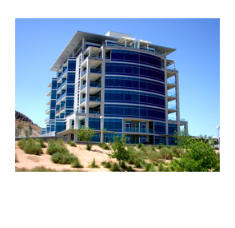 Tempe Condos & Tempe Lofts listings are subject to change or withdrawal without notice.